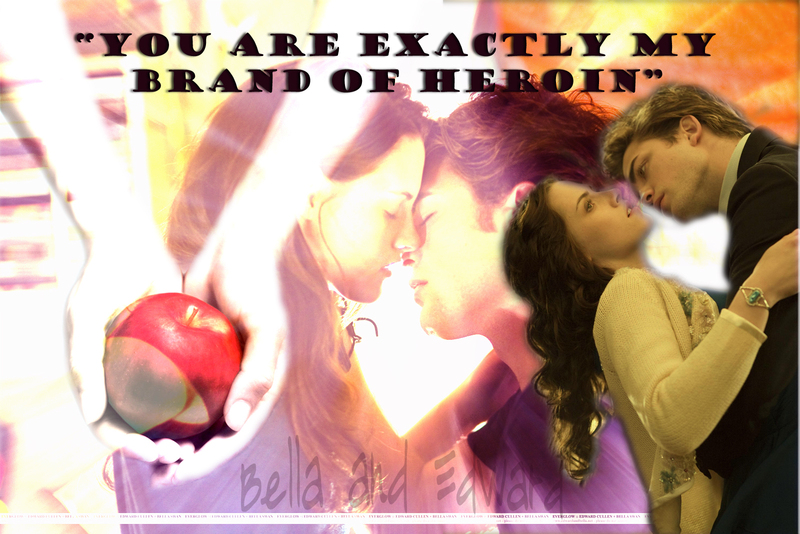 Bella and Edward ~WALLPAPER~. . HD Wallpaper and background images in the Edward và Bella club tagged: bella edward cullen twilight. This Edward và Bella photo contains anime, truyện tranh, phim hoạt hình, and manga. New Moon - This is the last time bạn will ever see me.